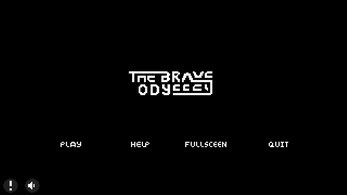 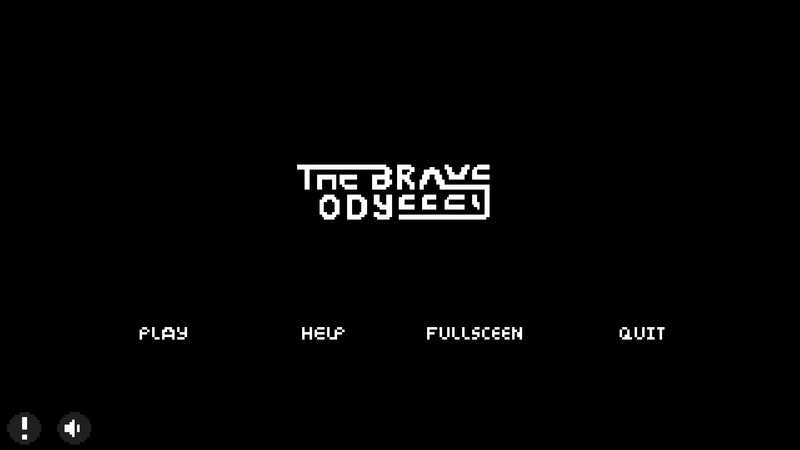 The Brave Odyssey a PC platformer. 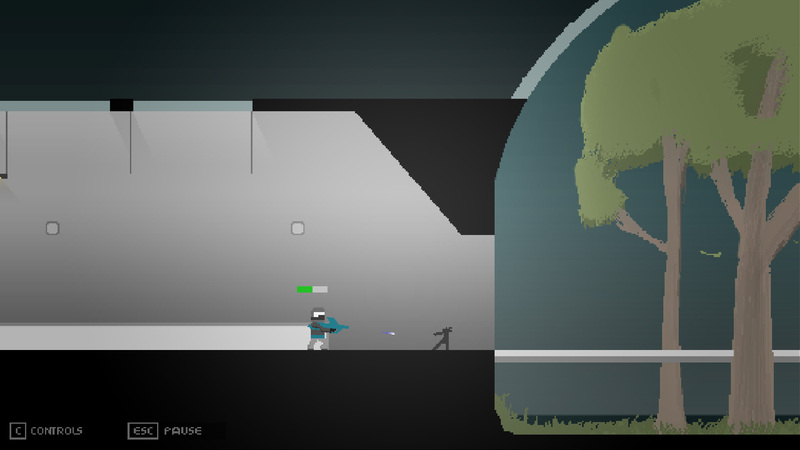 As you in-bark on this adventure you will encounter many diffident enemies, the environment you are battling on is the moon, a the beginning of the game you will fly to the moon to start your adventure. 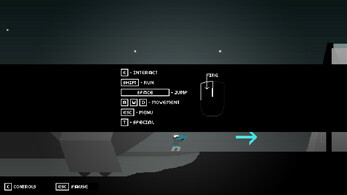 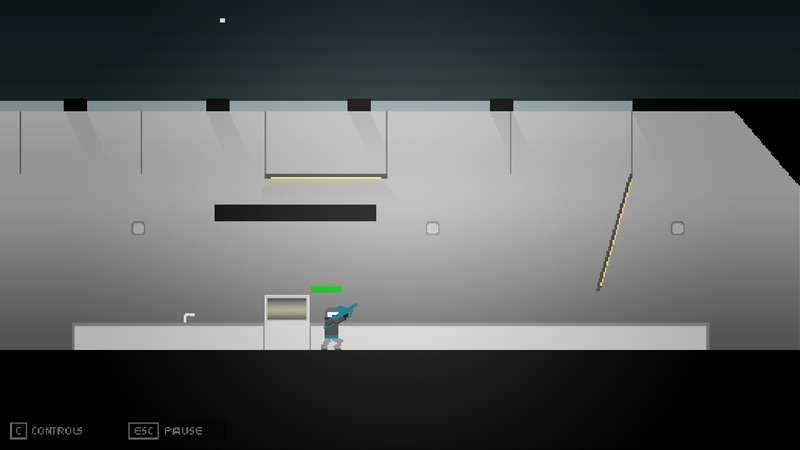 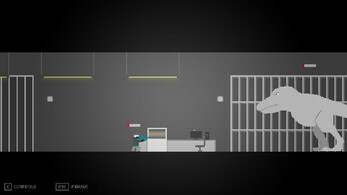 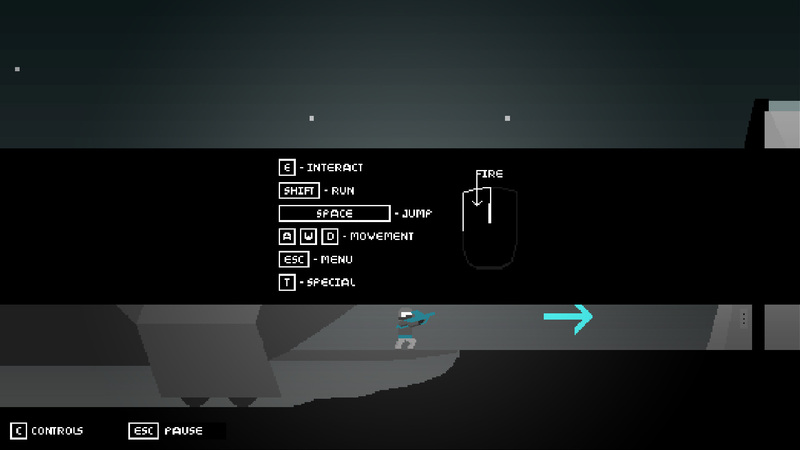 As you play throw the game, you will come across some destructible environments and easter eggs.